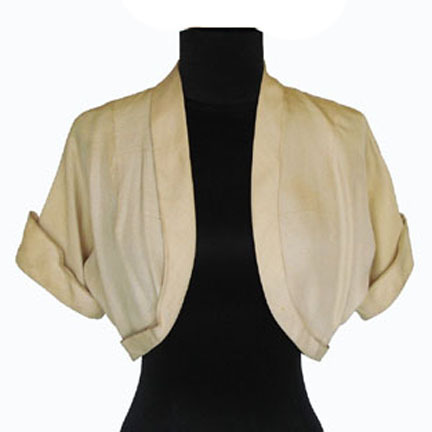 This cream linen bolero jacket was worn by the character Marianne Stuart portrayed by legendary actress Joan Fontaine in the 1950 motion picture September Affair starring Joseph Cotton. 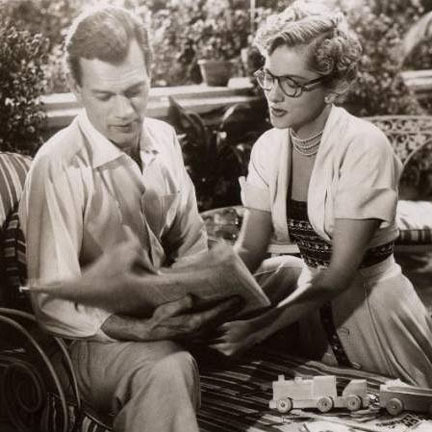 Ms. Fontaine wore the jacket in several scenes with co-star Cotton and the jacket is in very good screen worn condition with some minor evidence of aging/staining. 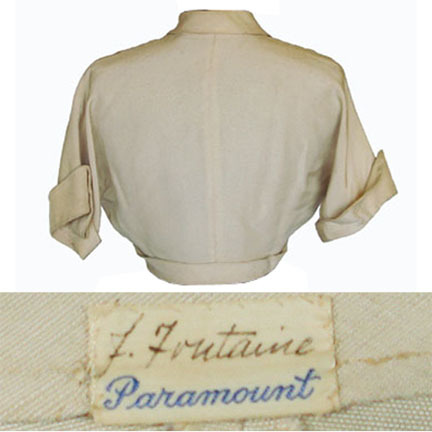 The interior of the garment has the original Paramount Pictures production label sewn inside with the name J. Fontaine written in slightly faded ink. Accompanied by a letter of authenticity from the costume house. 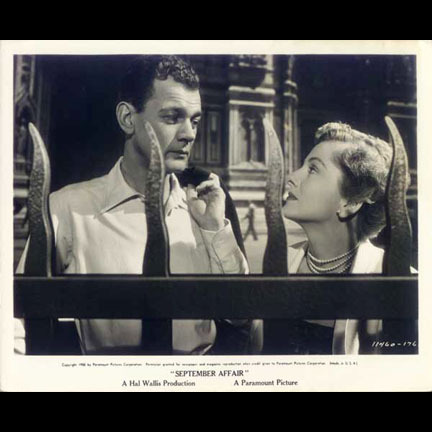 September Affair won a Golden Globe award in 1952 for Best Score.